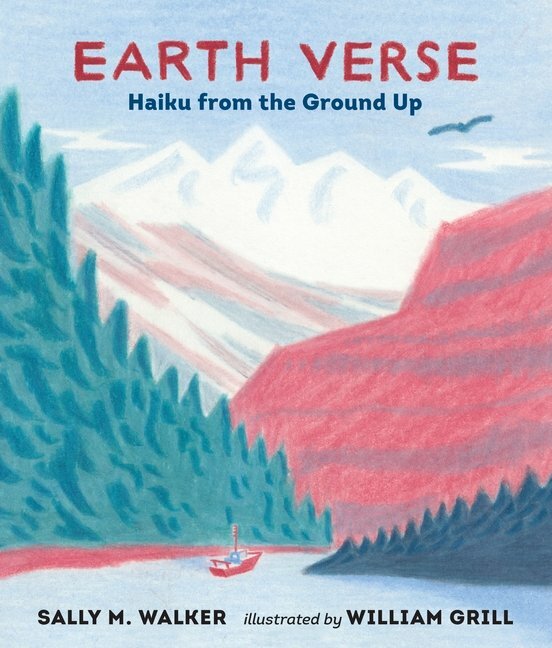 At the intersection of Earth Day and National Poetry Month is Earth Verse: Haiku From the Ground Up written by Sally M. Walker with illustrations by William Grill. Let these 32 pages of unique 17 syllable poems fill you with awe and respect for planet Earth. From her place in the solar system to her “molten magma stew,” from her “fossil family” to her “sky shenanigans,” Earth is at once a marvel and our home. Earth Verse celebrates the planet in all its majesty and mayhem. In other words, not only are the oceans and rivers written about, so are storms and tsunamis. We read about fog, volcanoes, glaciers and icebergs. We travel underground to see stalactites and stalagmites because there’s so much more below the surface, both in the verse and on our planet. Grill’s colored pencil artwork conveys just enough of a reference point while leaving lots to our imaginations. 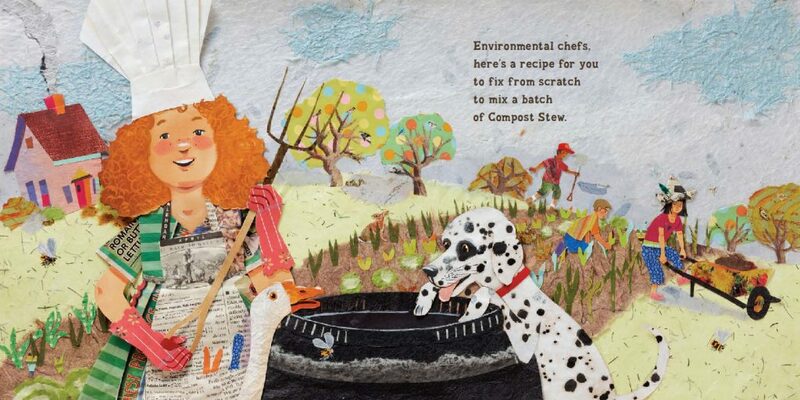 Nine pages of STEAM-themed back matter round out the book and make this picture book appropriate and desirable for both Earth Day and National Poetry Month though it can truly be enjoyed year round, just like our precious planet. These three reviews by Debbie Glade are dedicated to our planet. How the Weather Works: A Hands on Guide to Our Changing Climate (Templar/Candlewick, $17.99, ages 7-11) is written by Christiane Dorion and illustrated by Beverley Young. Put a pop-up book in front of me, and watch me revert gleefully back to my childhood. This one is a very sturdy, beautiful, unique, interactive science book with flaps to lift, wheels to turn and tabs to pull. It explains what causes our weather to change and how weather is predicted, and there is way cool page about hurricanes, (which I am all too familiar with, living in Miami.) There is even an awesome pop up that explains how we are adding greenhouse gasses to the environment. I love that fact that this book is fun to use but is about an important and serious topic. You’ll love it because it answers all those weather questions kids ask (and even some you’ve often wondered about). It really is quite sophisticated, so older kids will get the most out of it. This one is a keeper! This is an innovative idea for a book. It includes 26 short stories that focus on the environment. Then questions are posed to make the reader think about solutions to the environmental situations presented in the stories. For example, one story is about a girl named Lucy, who loves to draw and writes many notes, stories and poems and uses a large volume of paper, crayons and pencils. The reader is asked what Lucy can do to waste less paper and make better use of her other materials. I like the way this book makes children think about how they can change their every day habits to reduce waste and keep the earth cleaner. 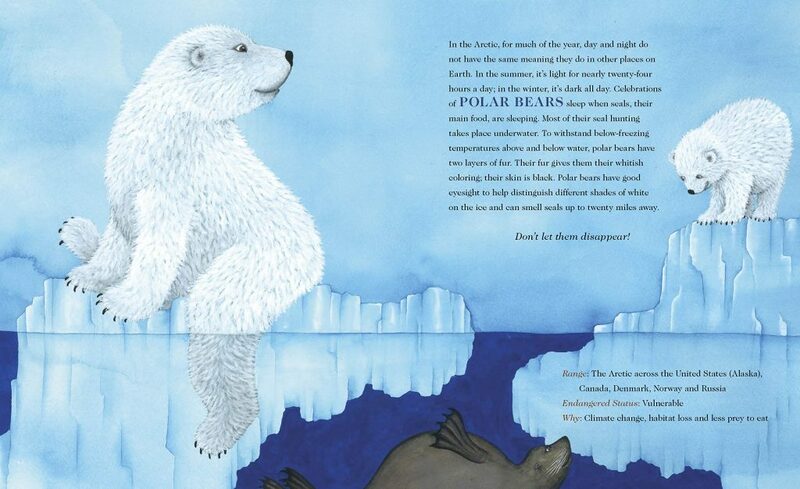 Young curious minds get more than just an introduction to the science of climates and global warming when they read this sophisticated 66-page book. 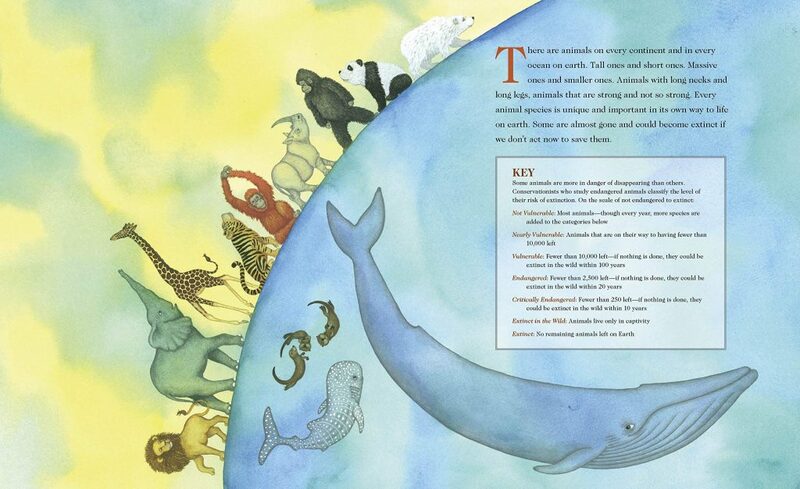 It’s packed with detailed facts and wonderful photographs to teach readers everything from changing animal habitats, rising seawater and temperature changes, to what they can do on their own help change their own “Climate Footprints.” There’s also a list of resources, a list of scientists mentioned in the book and a detailed index. I love that this book encourages students to think like scientists, and perhaps even inspires them to become scientists in the future. It sure got me thinking about saving planet earth. BEING IN NATURE IS SUCH A GIFT. INFINITE SMELLS FOR MO TO SNIFF. Aromas aplenty as Mo goes a roamin’!! If you’re not already familiar with the marvelous Mo series of books about a dog who smells colors through his nose, MO SMELLS GREEN is the perfect place to start. 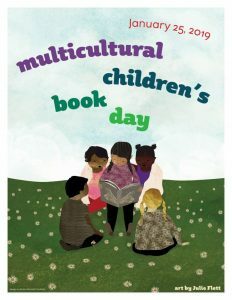 This Earth Day, celebrate all the wonderful shades and scents of green that surround us and then actually smell them at the end of the book. A clever and creative collaboration with Aura Cacia 100% pure essential oils aromatherapy, allows the publisher to introduce this delightful smelling concept to children. 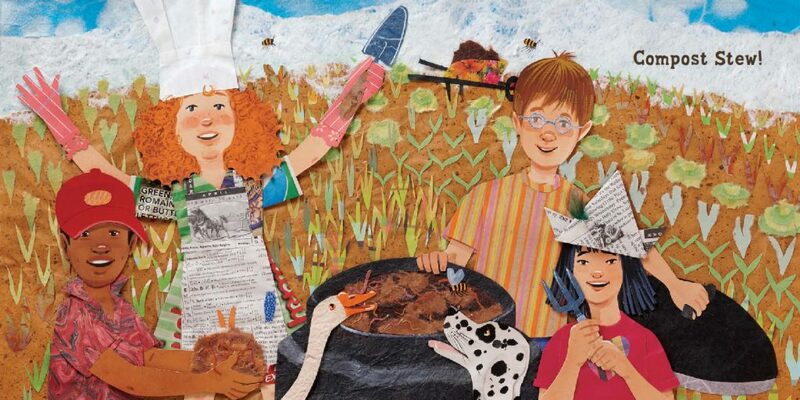 Kids will also enjoy the easy to turn cut-out pages as well as the alluring scent of the outdoors getting closer and closer as they approach the story’s end. Written by Margaret Hyde with illustrations by Amanda Giacomini, Mo Smells Green puts the fun Press 2 Smelly experience at kids’ fingertips while sharing the “immense beauty of our planet” via an adorable story about a dog’s day out exploring nature. 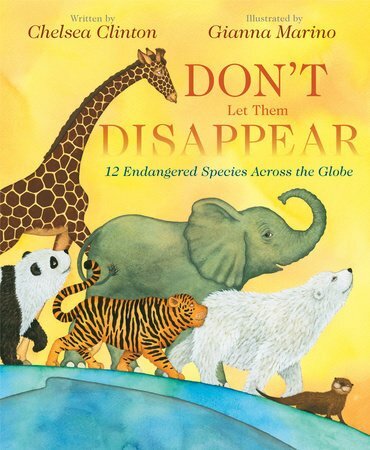 Parents and children alike will appreciate the opportunity a read through of this book provides as it opens the door for discussion of our planet and the precious gift of life it gives us all. Mo’s “scentsational journey” is really just a starting point (or companion) for your own family’s fruitful forays in the forests and woods, parks and meadows where we live. Grass: A combination of lemongrass, sweet basil along with a hint of bergamot essential oil. Lime: Fresh and juicy, this uplifting scent is derived from cold-pressed lime peels. Mint: The aroma of peppermint and spearmint combine to make invigorating and cooling aromatherapy benefits. Life: The essence of all-things Earth, a woodsy, earthy aroma that combines frankincense, Atlas and Texas cedarwoods. Mo Cares! A portion of the proceeds from Mo Smells Green will go to to Best Friends Animal Society and support their initiatives to work with humane groups across the country. And through Friends of Mo events Mo’s Nose is dedicated to teaching kids to connect philanthropy and fun. Look out for more Mo fun when Mo Smells Blue comes out this summer. Introducing the Earth Bugs’ first book! Lu and the Earth Bug Crew Zap the Energy Spikes by Derek Sabori ($17.95; ages 5-10) is just the right vehicle to pave the way for meaningful discussion about energy, recycling and the environment with your children. 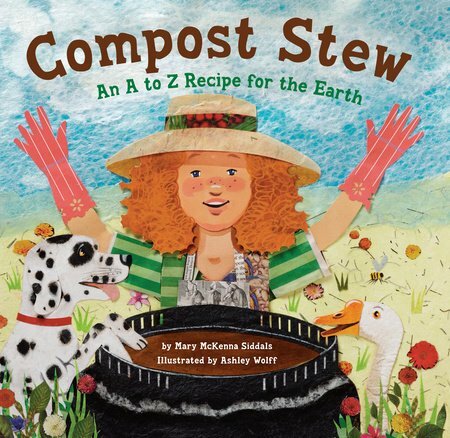 In addition to its being a fun and educational story to share with kids, the illustrations by Steve Riley and Mark Adams are colorful, creative and so very au courant! So get your copy today and get ready for Lu, Rock, Fern, and Kordy to become your child’s newest BFFs. I met local author, Derek Sabori at a green event in Pasadena this summer and read the book that evening. I simply did not want to wait until Earth Day 2010 to recommend it to readers. Boys and girls (all over, especially Southern Californians, will get a kick from the skate and surf theme which dominates the book. More than that, though, they’ll enjoy the action and adventure as the Earth Bug crew are pitted against the nasty Energy Spikes whose very existence is a result of waste and “un-green” behavior worldwide. While kids will certainly find the battle scene and resourcefulness of Lu’s Earth Bug Crew thoroughly entertaining, parents will welcome that Earth Bug books are printed using soy-blended inks and printed on 10% post-consumer waste paper helping to reduce the “environmental footprint…in an eco-friendly manner.” Readers can learn more and purchase the book at www.earthbugcrew.com. 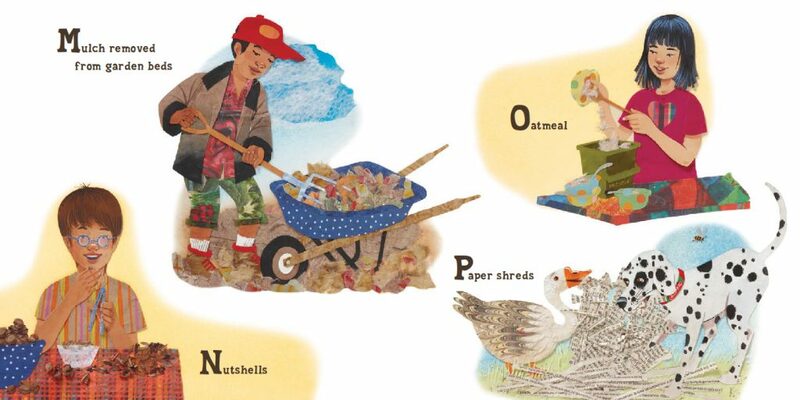 A handy Eco-Glossary is included in the end pages. I’m an Earth Bug. Are you? 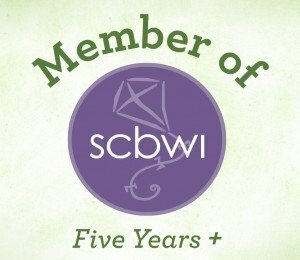 Announcing the Earth Day contest winner! Congratulations go out to lucky Maria Angulo of Alhambra. She’s won the interactive EARTH DVD game, the EARTH padded activity book (both in conjunction with Disneynature’s new documentary film, EARTH)and the PLANET EARTH 3 Di sc boxed DVD set. Thank you to everyone who entered. 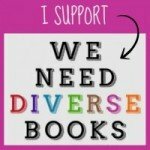 Please continue reading the blog to find out when and what my next contest for blog readers only will be! Amazing EARTH DAY Giveaway Starting Today! To coincide with the opening today of the new film Earth from Disneynature, Good Reads With Ronna is offering an exciting contest. Read on to learn more about this spectacular film and the great prizes being offered here to one lucky winner! • Earth Interactive DVD Board Game (Imagination International, $29.97, 2-6 players; ages 6 and up) features extraordinary footage from the Earth film. With the DVD board game, parents and children can explore the Earth and work together to answer a range of trivia questions based on the movie. All components of the DVD board game – except for the disc – are made from recycled material. • Earth Deluxe Activity Padded Board Book: Animals of the Earth(Earth Film Publishing Line from Modern Publishing, $14.99; ages 2 and up), captures the incredible wonder, beauty and spirit of nature with its large, colorful wildlife pictures and fun facts. • Planet Earth, The Complete Series (3 disc DVD set from BBC Video, $79.98) includes over 90 minutes of bonus, behind-the-scenes footage. From the creators of Blue Planet, and narrated by David Attenborough comes this epic series, called “A tour de force…A masterpiece,” by the New York Times. My husband and son were, as the British say, gobsmacked (blown away, speechless) by the beauty of Earth. No film has ever captured the epic scope of the drama of an entire planet, and if it gets us thinking about how we, as inhabitants of this our only home, can be kinder and forward thinking, all the better. Now, with the help of some great products that showcase the amazing species featured in the film, families can extend their movie-going experience and education. This fun giveaway includes new products available at Wal-Mart, Target and Barnes & Noble.